How do I handle the surprise baby hamsters? Can I take things from someone else's shopping cart? Are we all gonna die in a space war? And more! 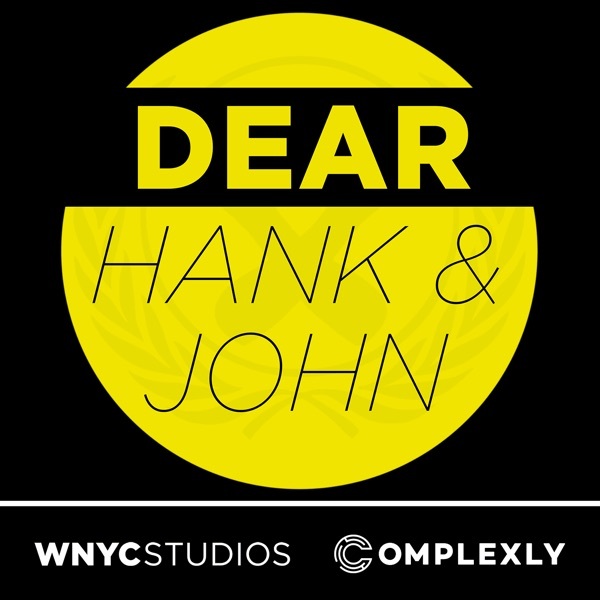 Email us: hankandjohn@gmail.com patreon.com/dearhankandjohn This episode is sponsored by Squarespace! Head to Squarespace.com for a free trial, and use the offer code DEARHANK or DEARJOHN to save 10% off your first purchase of a website or domain.